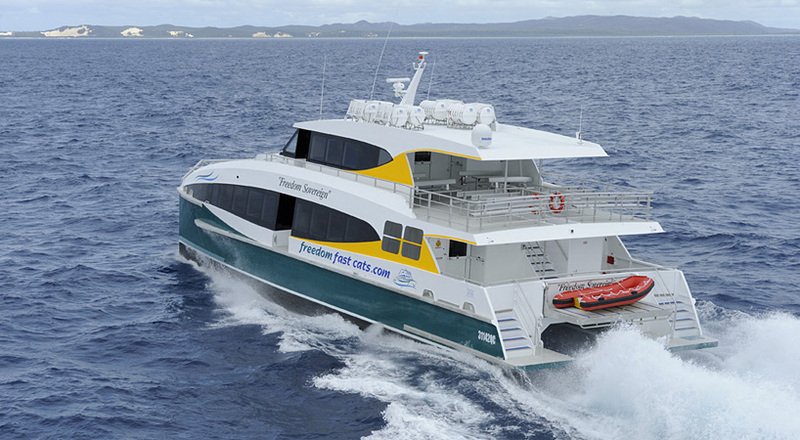 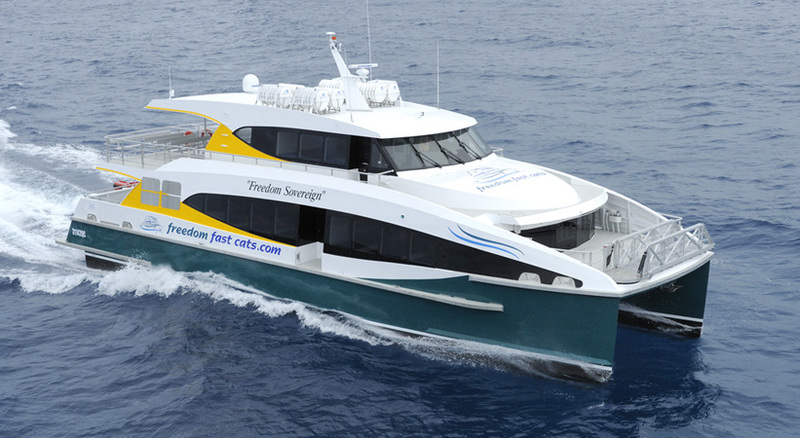 Freedom Sovereign is the second vessel for Freedom Fast Cats a highly regarded Queensland operator. 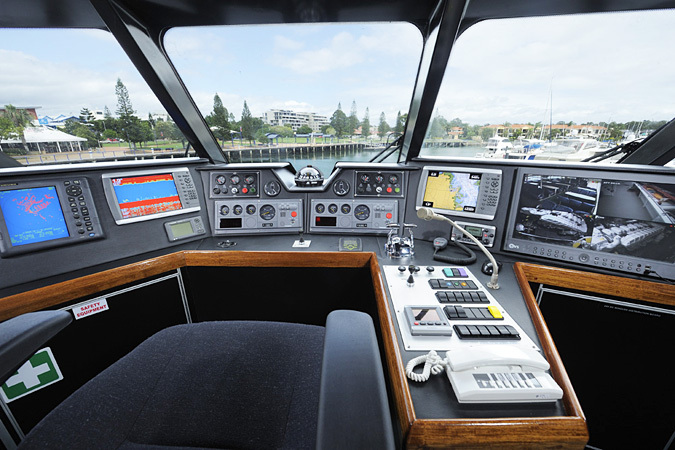 The vessel has been set up for multiple roles from tourist day trips thru to offshore transfers. 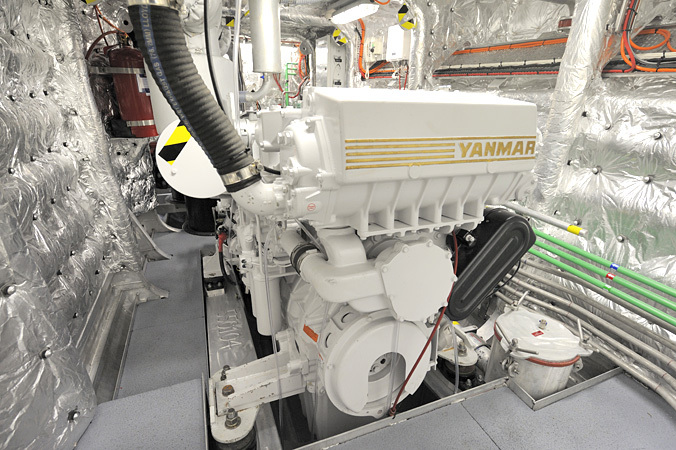 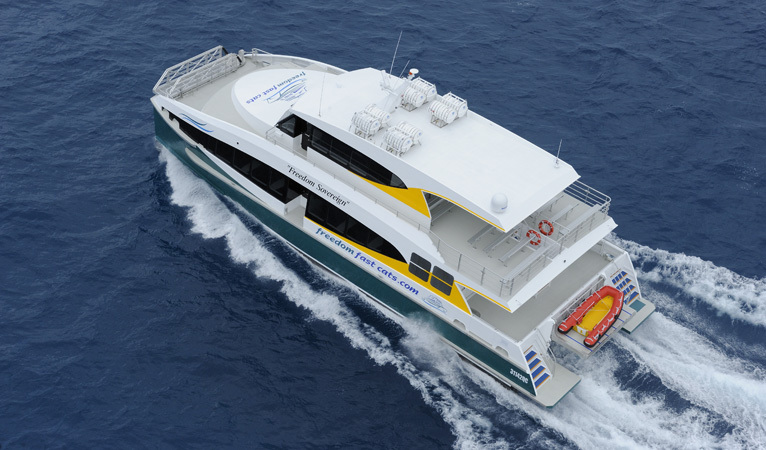 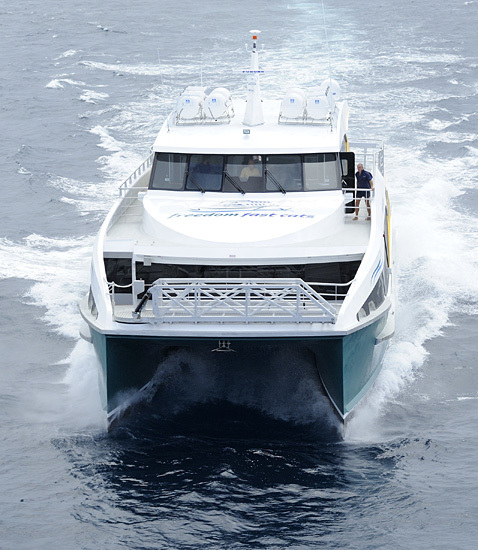 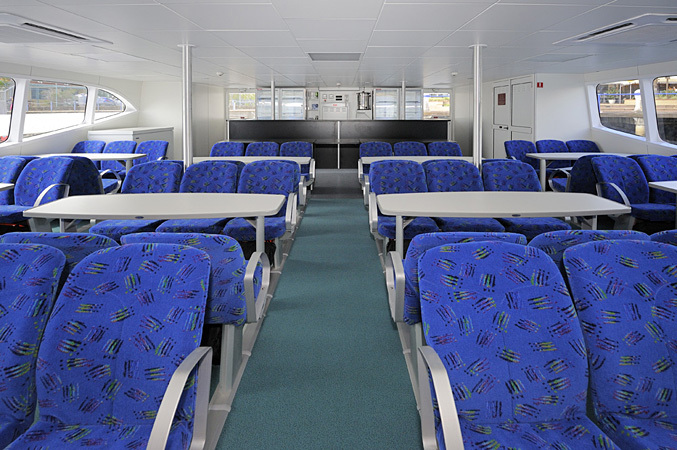 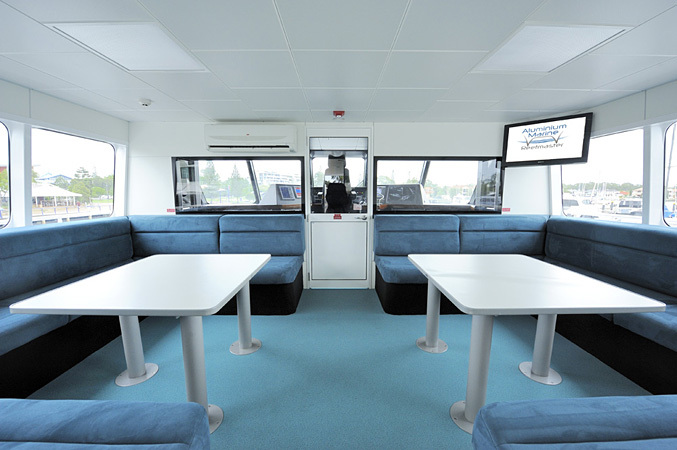 A proven design from Incat Crowther the vessel offers great sea keeping and efficiency.